Ángel Muñoz-Noya | Sánchez-Betances, Sifre & Muñoz-Noya, P.S.C. Ángel Muñoz-Noya is the Chair of the Labor and Employment Team of the Firm. He has dedicated all his career to the field of labor and employment law. 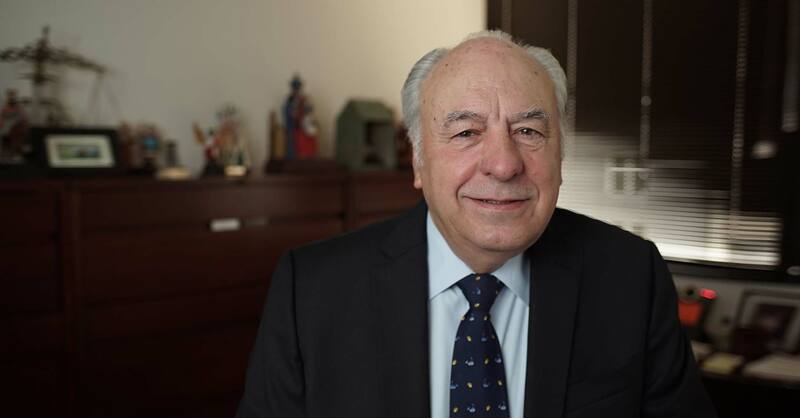 During more than 40 years of practice, he has been involved in numerous collective bargaining agreement negotiations, acting as spoke person and legal counsel representing employers in the health, manufacturing, television, tourism, services and transportation industry. He has participated in major labor and employment law litigation before the Federal and Local Courts and various administrative agencies including the National Labor Relations Board in all types of matters, including representation election petitions. He has also litigated extensively before the Equal Employment Opportunity Commission.